Suitable: Baby girls 6 months to 4 years. 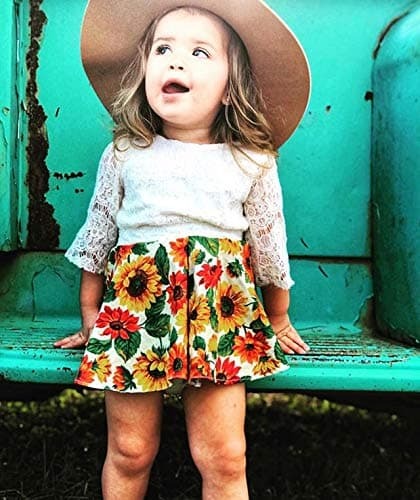 Fit for Spring, Fall, and Summer. Perfect for a Mother's Day gift. ONE SIZE FITS MOST: Luxurious combed cotton will keep your feet toasty warm. Our unique blend of combed cotton, spandex, and elastic will allow our socks to comfortably fit most feet. US sizes 6 to 10 fit best, making these socks the perfect gift for nearly anyone. Try them for a fun Christmas present, hostess or housewarming gift, birthday present, fun party favor, Mother's day present, a clean secret Santa gift exchange idea, or keep them for yourself! 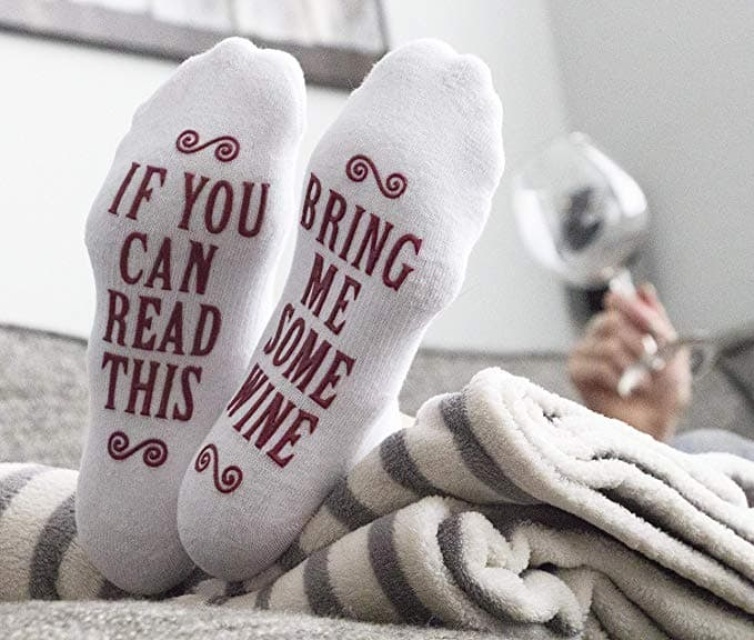 The bottom of the socks is printed with durable non-slip ink to keep your feet on the ground even if you've had one glass too many! Can be free-standing or hung on the wall. 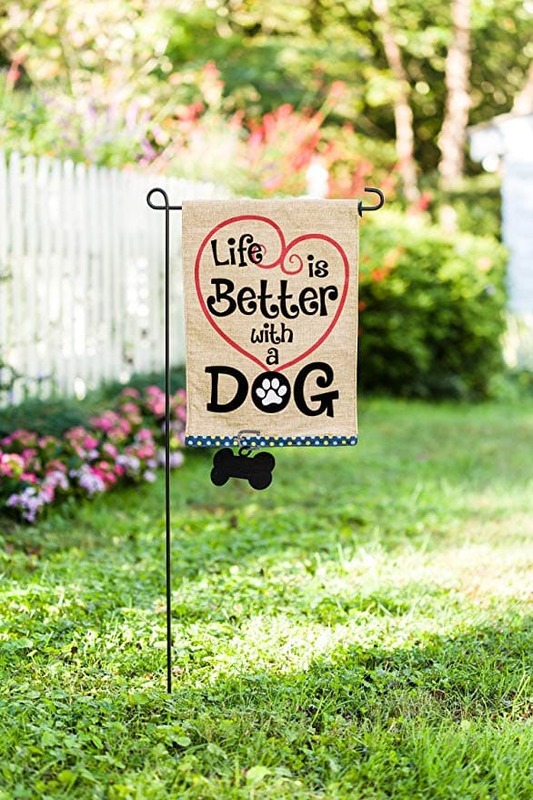 What a better way to welcome Spring with our rustic banner, great for your party decorations and indoor outdoor decor. 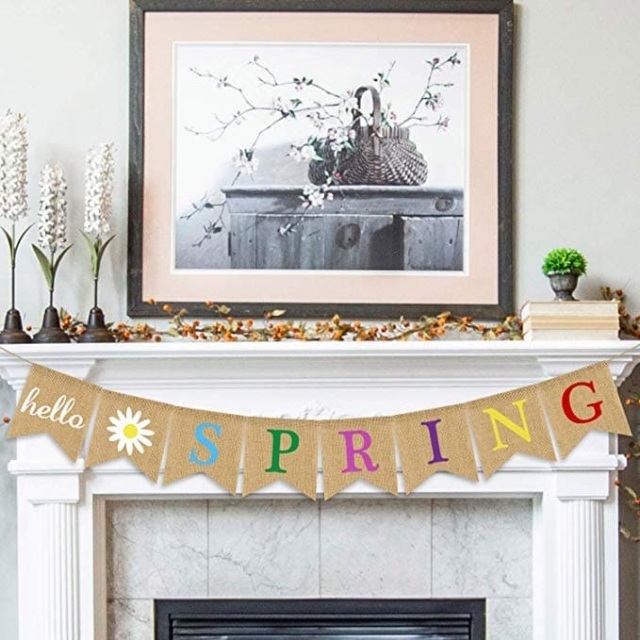 our hello spring burlap banner would make a great addition to your Festival decor. 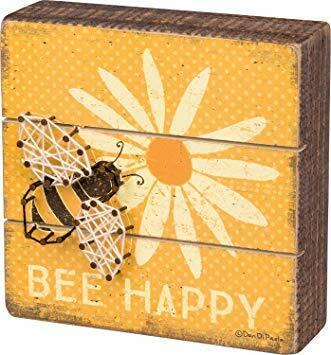 Suitable for so many occasions: great decorations for your home mantle fireplace yard decor, easter or spring theme party... add more rustic touch for your events. Special Design: To make banner special,the banner features a cute flower on the banner and all letters printed with different color which shows the colorful of spring. Perfect Size: 16x14cm / 6.3”x5.5” of each burlap flag, the banner is long enough, you can hang it any where you want.